Today, the Moon from Leo squares Uranus in Taurus. So, this is going to be a mostly stressful day. Keeping a flexible mind and schedule, though, can help a lot. 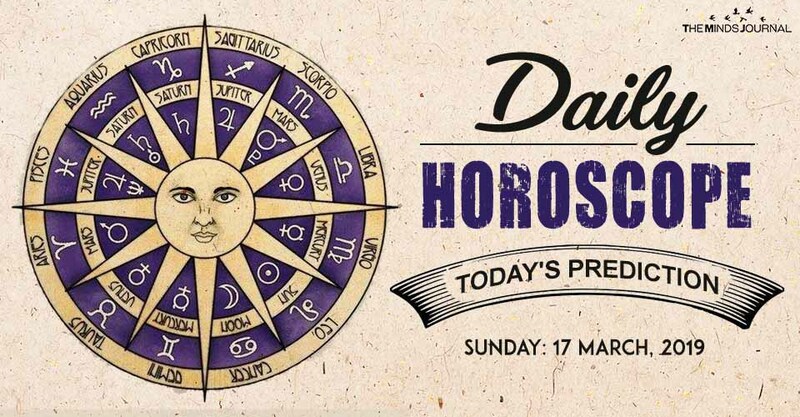 Aries and, probably, Leo and Sagittarius will be the luckiest zodiacs of the day. Taurus and, probably, Virgo and Capricorn will be the ones receiving the most stress. Some stress or uncertainty may appear regarding your finances. Especially if unexpectedly you have the need or the wish to make some big expenses or you are considering changing your financial policy. Taking your time to carefully consider your options would be the wisest choice. Family can use – or abuse – much of your time and energy, today. In most cases in some stressful way, too. This, though, doesn’t necessarily mean they’ll have ill intentions. Some tense interactions with them, or people you consider as family, can also take place. Misunderstandings and miscommunications can always happen under the influences of the Retrograde Mercury, but even more so today, for you. Avoid taking anything at face value, as what you think is clear as day, can very well not be what others say or mean. This is not the most auspicious day for big orders and purchases. The Retrograde Mercury always calls for some attention on such matters, but today even more so, for you. If need to take such actions right away, research carefully and choose shops with a good return policy. Work and career matters can cause you some stress. Those trying to find a new job, those starting a new business and those expanding their businesses in new territories will experience this stress more than the rest. Studying, artistic creations and other tasks that require a clear and flexible mind, or creative imagination and inspiration can face some difficulties. Also, there is a tendency to over-focus on what holds you back. Instead of wasting your energy on this, think about what you can do to change these things.